Today marks an important milestone for commercial drone usage in the U.S. as new rules by the U.S. Federal Aviation Authority (FAA) have officially gone into effect. According to the guidelines, commercial drones must weigh less than 55 pounds, fly up to a maximum of 400 feet in altitude, at a speed of no more than 100 miles per hour, and can only be operated during daytime and up to 30 minutes before sunrise and after sunset. Package delivery is allowed, but will largely be limited by a requirement to keep drones within visual line of sight. Other than that drones can carry packages as long as the combined weight of the drone and the load is less than 55 pounds. Pilots must be at least 16 years old and are required to apply for a Remote Pilot Certificate, subject to a full TSA background check, a $150 fee and passing a two-hour, 60 multiple-choice questions at one of the 686 testing centers across the United States. 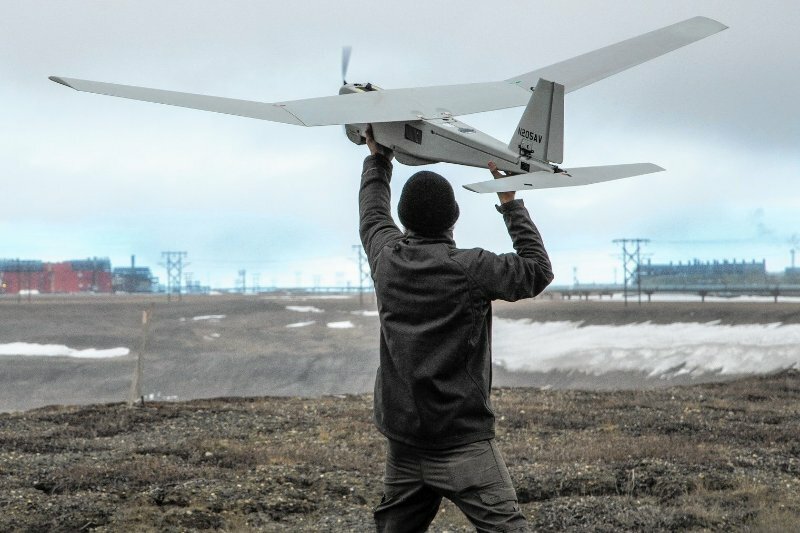 The rules are limited in scope and don't cover more complex uses of unmanned aircraft, especially at higher altitudes and beyond the sight of operators. They also don’t address key privacy and safety issues, like flying over people. But it is a step forward after years of debate and one that might help spark innovation in the industry. Prior to today, people needed a pilot’s license to fly a commercial drone, while business had to request special permission from the federal government for any commercial drone endeavor, a process that often took months. The new rules do not apply to people who are flying drones strictly for recreational purposes. The FAA has a separate set of rules for those drone operators. They don’t need a special license but they do need to register their drone if it weighs over 0.55 lb.